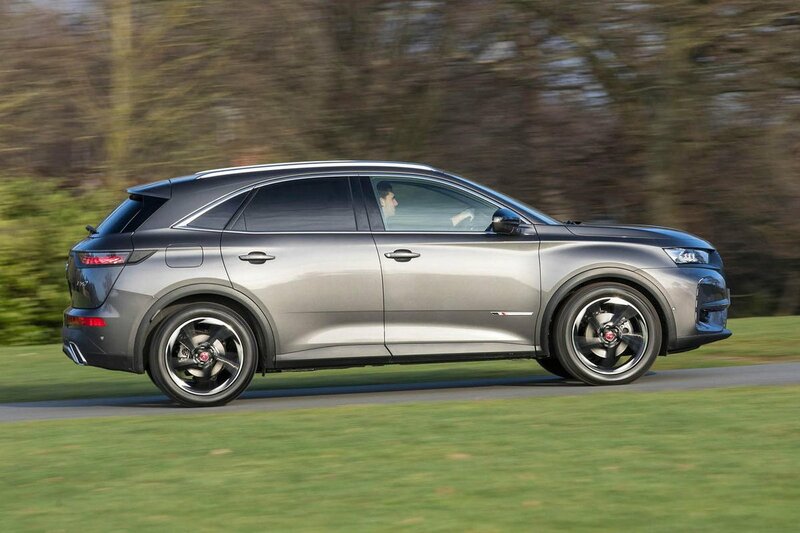 DS 7 Crossback Running Costs, MPG, Economy, Reliability, Safety | What Car? The 7 Crossback's starting price is not unreasonable, but for that you get the 1.5 diesel engine and a manual gearbox. 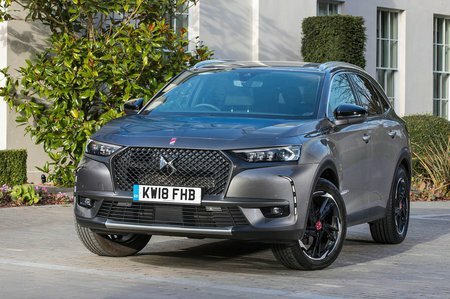 If you want the more powerful 2.0 diesel or a petrol, you'll be looking at considerably more money – enough to place it uncomfortably close to some very strong premium SUV competition. It's also predicted to depreciate faster than its established premium rivals, meaning contract hire and PCP finance are actually more expensive. The copious amount of standard kit should go some way to taking the sting out of the initial purchase price, though. 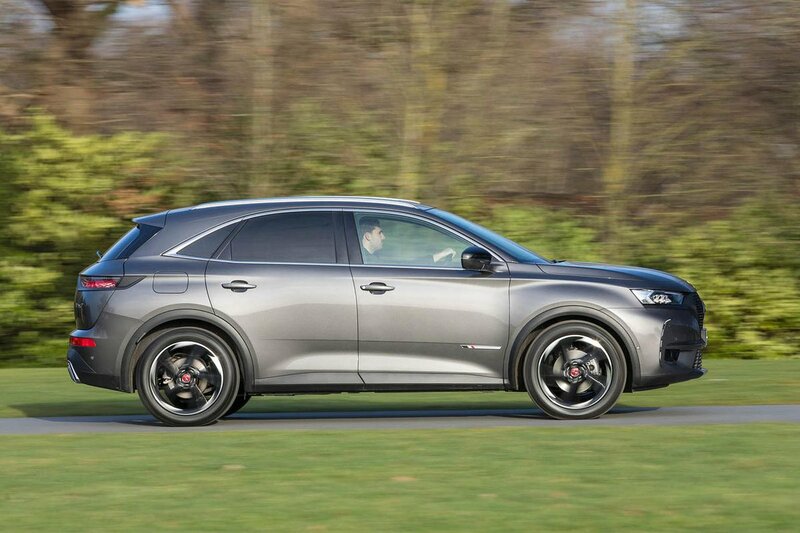 Rear parking sensors, lane departure warning, Apple CarPlay smartphone mirroring, keyless start, a leather steering wheel and a leather gearlever all feature on entry-level Elegance trim. And should you step up to the 2.0 diesel, the 222bhp petrol (apart from in Performance Line trim) or any Ultra Prestige model, you also get Active Scan suspension as standard. And the engines are clean and frugal by class standards. Company car buyers will want to consider the lower-powered diesel engine first, because its CO2 emissions of 107g/km are the range best and a good effort in the wider context of the class. The 2.0 diesel is also efficient next to similar-sized rivals. Euro NCAP awared the 7 Crossback its maximum of five stars and, relative to most rivals, it scores well in the four individual categories. However, if you want the safest SUV in this class, then look at the Volvo XC60 instead; that car has one of the best adult occupancy scores of any car on sale. In terms of active safety aids, all 7 Crossbacks come with automatic emergency braking and lane departure warning, while blindspot detection, lane-keep assist and drive attention alert are standard on Prestige and Ultra Prestige models. These are optional on Elegance and Performance Line models.